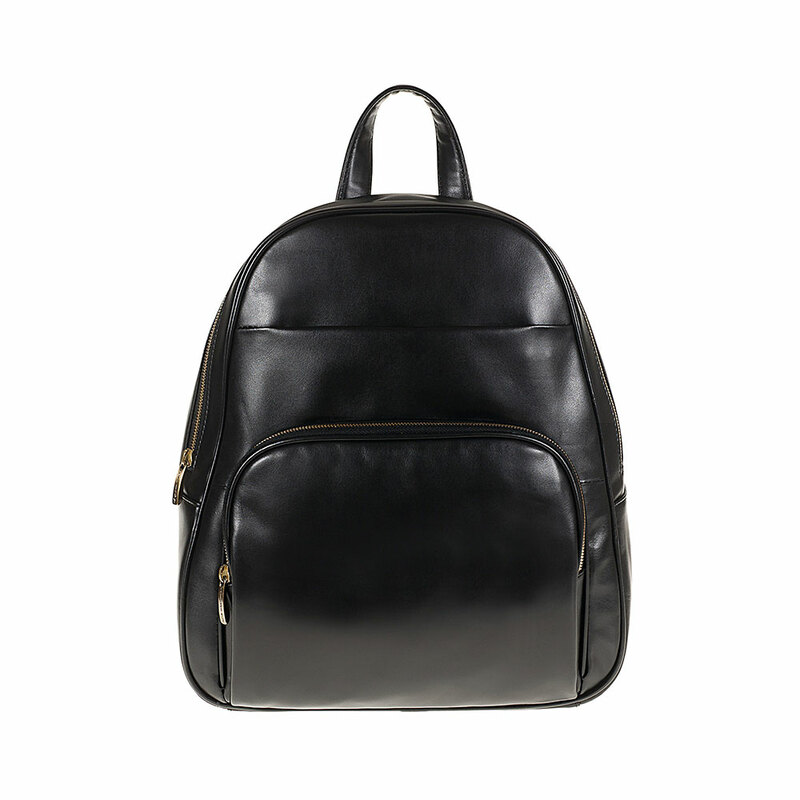 AULENTI is a backpack combining contemporary design with typical traditional materials and the traditional leather processing system of the Leather District in Tuscany. With its rounded silhouette, its practicality distinguish it from the basic leather backpack, the result being a fresh and youthful style. 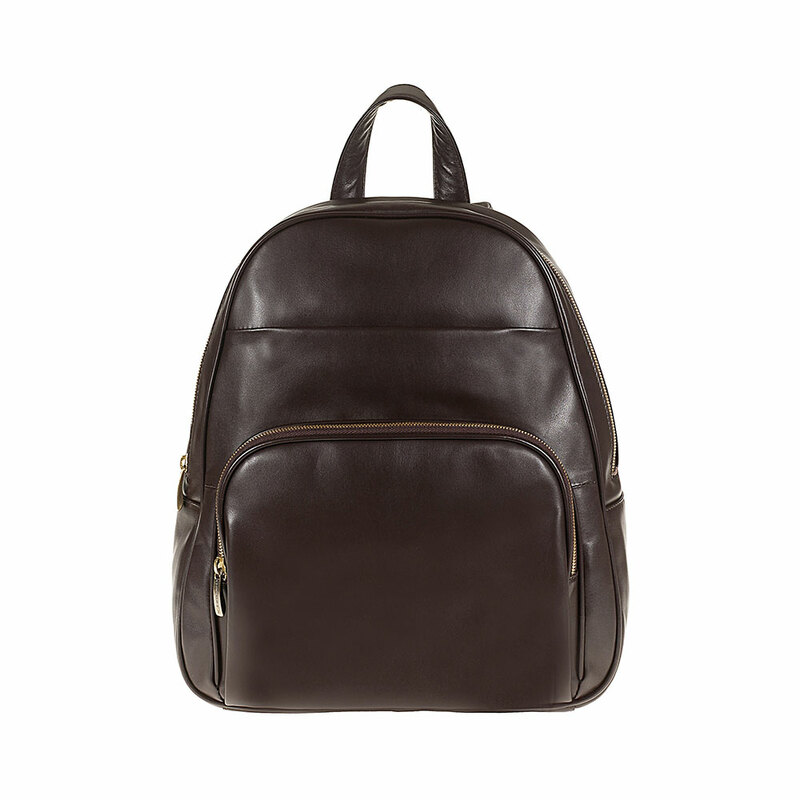 Made with real calf leather, the AULENTI backpack stands out for its refinement and unmistakable “Made in Italy” style. Functional and in line with the times, features an internal, padded pocket for tablets storage such as: Apple ® IPad, Samsung® TAB and Tablet-Pc 2in1.